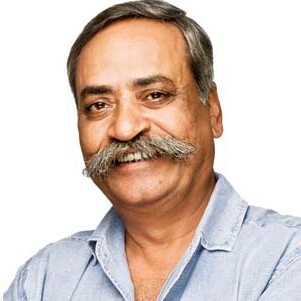 Pandey is not only Asia’s most admired agency leader — he is also its most esteemed creative. Over a long and distinguished career, he has seen it all and done it all, but has never lost his interest in the world around him. That quality goes a long way to keeping his agency’s work fresh.